CUSTOM MADE TEAM WEAR IS COMPLICATED , AND MUST BE DONE RIGHT THE FIRST TIME. 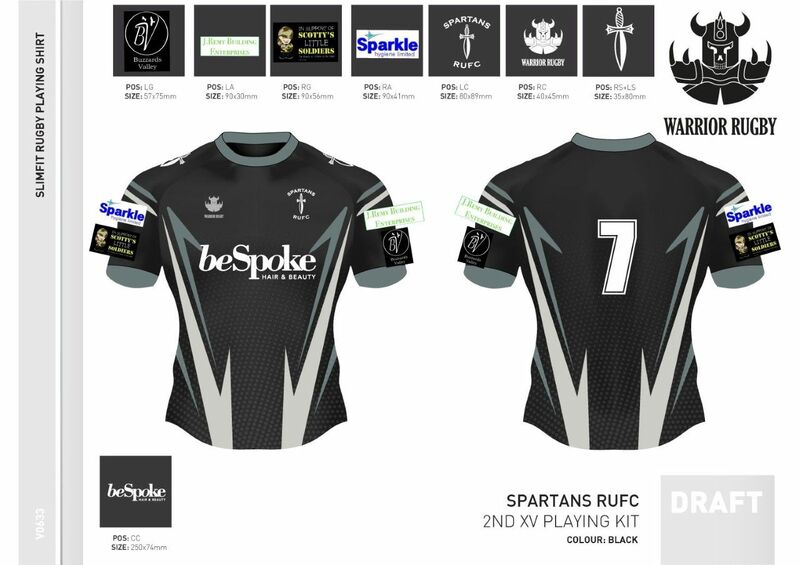 WE HAVE A DEEP KNOWLEDGE OF DESIGN AND SUPPLY OF TEAM WEAR FROM SMALL RUNS OF 15 TO LARGE RUNS OF 1,000 + WE CAN ADVISE CLUBS/ORGANISATIONS: ON THE MOST COST EFFECTIVE, AND SUITABLE TYPE OF MANUFACTURE. WE WORK WITH SEVERAL FACTORIES, BOTH IN THE UK AND CHINA. THEY ALL OFFER DIFFERENT LEAD TIMES FROM 4 TO 14 WEEKS. ALL HAVE: DIFFFERENT SIZE SCALES, DIFFERENT COLOUR PALLETS, AND OF COURSE DIFFERENT PRICES.